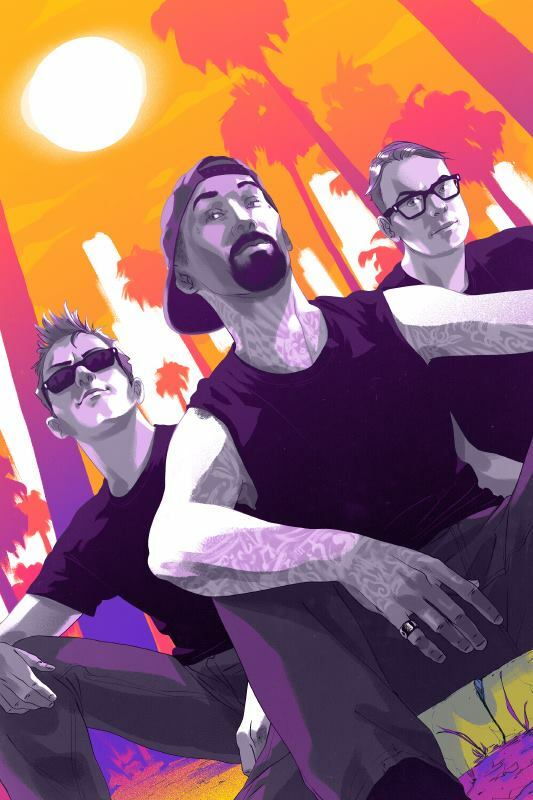 Goni Montes did another lead record review of Blink 182 for Rolling Stone Magazine. The band have a new lead singer and have returned to their early pop/punk sound that they had earlier in their career. The albums name is California. Check out the previous Music record that Goni did of Wilco here. It's always a pleasure to work with Rolling Stone.